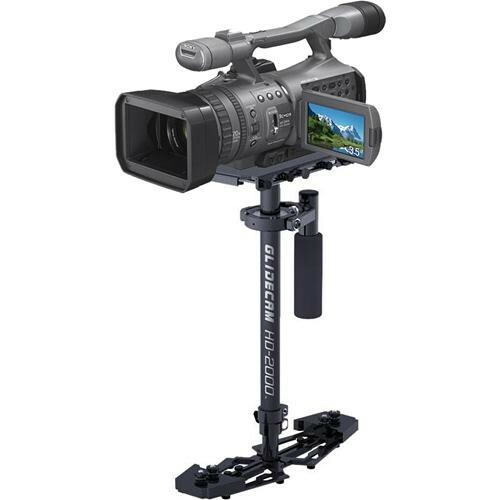 Lightweight, hand-held camcorder stabilizing system. 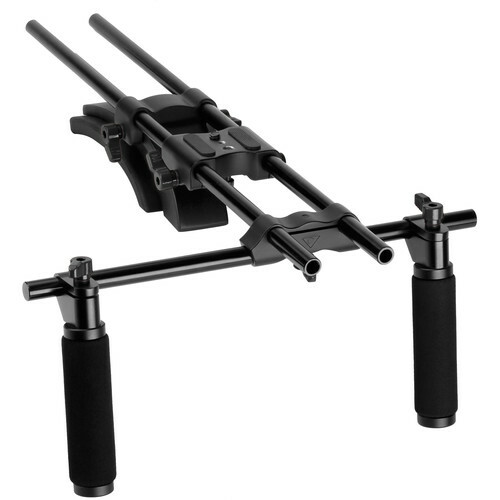 This system is upgraded from the 2000 Pro and offers a quick release, fine adjustments and an improved gimbal and balance system. 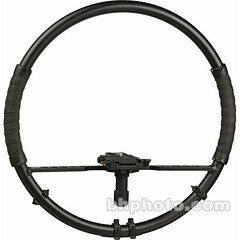 This kit features the smooth shooter vest and arm system.